Review for game Amusement World! Inspired by some of the grandest amusement parks in the world, but with a nod towards the endearing charm of boardwalks and carnivals, Amusement World invites players of all ages to have the time of their lives with nostalgic hidden-object scenes, games and puzzles. 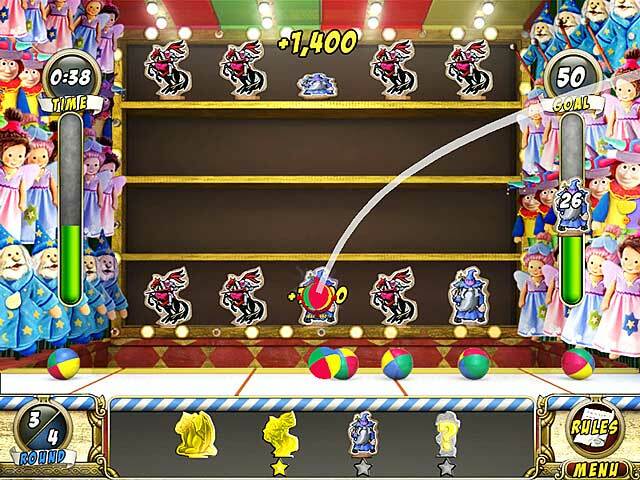 From skee-ball to dart throwing to target shooting, all of the classic carnival games are here. With four distinct lands to explore, each with its own theme and memorable characters, there is something for everyone to love at Amusement World! I loved everything about this game!!!! 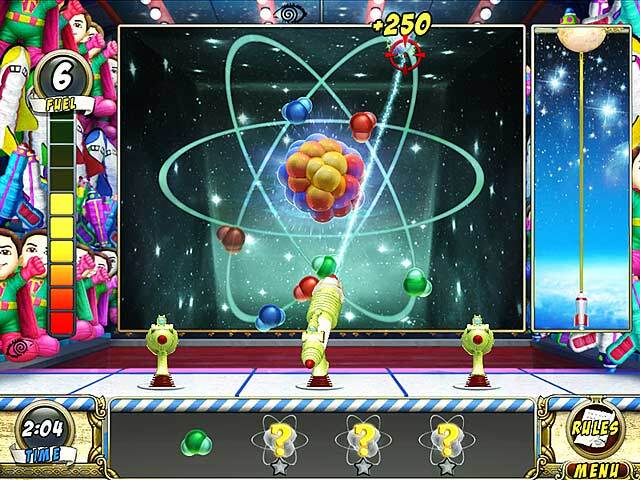 Fun mix of hidden objects, arcade games & puzzles! Definitely a great family game. The hidden objects were cleverly hidden. Some puzzles were easy and others challenging. Loved the haunted land - cool special effects. The arcade games are ones you'd normally find in an amusement park but have a surprise or twist to them. Shipwrecked and joker toss were my favorites. I played this game with my 6 yr old daughter, who absolutely loves hidden object games, and she had a blast! I can't wait for the PC version so she can play it more often because we only have limited access to my husbands macbook. My daughters favorite land was Whimsy Wonder, because she is a princess through and through...but there are 4 different lands to go through! A pirate land, super hero, and haunted/spooky land. The little mini games are what is really great about it. We've all played a ton of hidden object games, but the shooting gallery, skee ball and balloon popping were some of my daughters favorites. All in all, it is a great game and one that I find myself playing alone, or with my daughter and we both equally enjoy it! Bring on the PC version please! My 8 year old daughter had a great time playing this game!!! She loved the hidden object game, had a blast playing balloon pop, and can't wait to play again tomorrow. 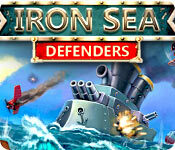 Interersting story with beautiful graphics and interesting games within the game. We loved the different areas of the amusement park. It is challenging for different skill levels, so young children do not get discouraged and more seasoned players will still find it challenging. My daughter loved the princess and my boys thought that the pirates were super cool. My wife loves the game. I liked the haunted scene. Very well made game, Great for all age groups! It just a FUN game! High-quality, low-cost game that's packed with variety!! If you like hidden object games and like to challenge your hand-eye coordination skills both in one game then this game is perfect for you. The graphics are flavorful. The theme is an amusement park that has different storylines for each portion of the park which are kind of like levels. There are some classic games within the booths to play and some are very unique. Characters are relevant to each scene and task(game). This is a winner.. I just finished Amusement World! and it was a real blast. 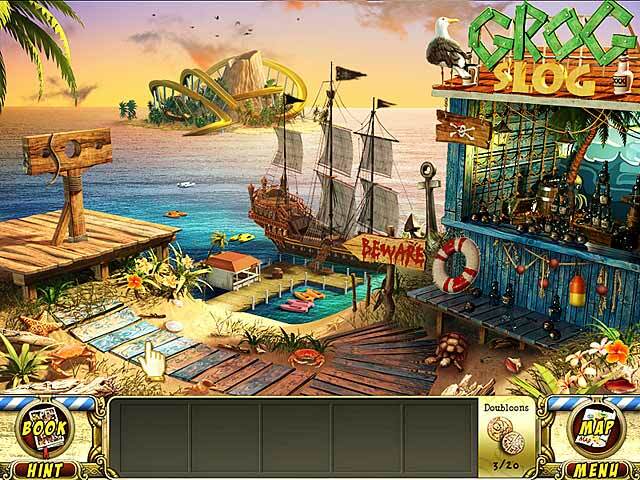 The hidden object scenes are challenging and have great artwork. I especially liked the games and puzzles found throughout the four lands. And speaking of the four lands, each one is uniquely different and hard to pick a favorite, but mine would be Haunted Grove. 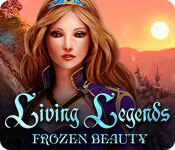 Outstanding Hidden Object Game that will Bring Out the Child in You! Fun for All Ages!! This game was put together very well with several different chapters. It is packed full of hidden object scenes and cool carnival mini games! -Excellent graphics -Awesome storyline -Music fits game well -Good map and guide Very fun game to play by myself and with my children! A+ game, get it today to play with your family!! Wonderful Game! Bringing you something new and REPLAYABILITY!